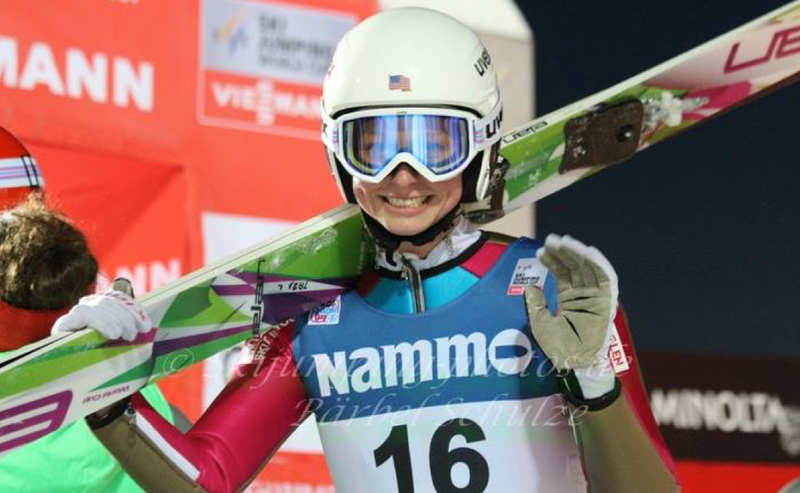 The IOC announced last week that Women's Nordic Combined event will not be a part of the 2022 Winter Olympics. The International Olympic Committee announced last week the addition of seven events for the 2022 Beijing Winter Olympics. US Nordic Executive Director Billy Demong was disappointed to learn that Women’s Nordic Combined was not included.